The Space Coast Tennis League is a fun, competitive, regional league with teams from all over the county. There is no place like Kiwi Tennis Club for Space Coast Tennis! We have teams of all levels playing Ladies Doubles, Men’s Doubles & Mixed Doubles. Stop by the pro shop to find the perfect team for you! USTA Florida offers adults several options for play whether you are new to the game, coming back to the game, want to play in a local league, or play competitively in tournaments. There is a program available for you. Sign up for a USTA Membership and enjoy online access to league and competitive rankings information, exclusive tickets discounts on tennis events, enjoy annual subscriptions to top tennis publications, plus more! USTA Leagues at Kiwi Tennis Club are ongoing throughout the year. For further information, including current team availability, please contact the pro shop at 321.773.2116. 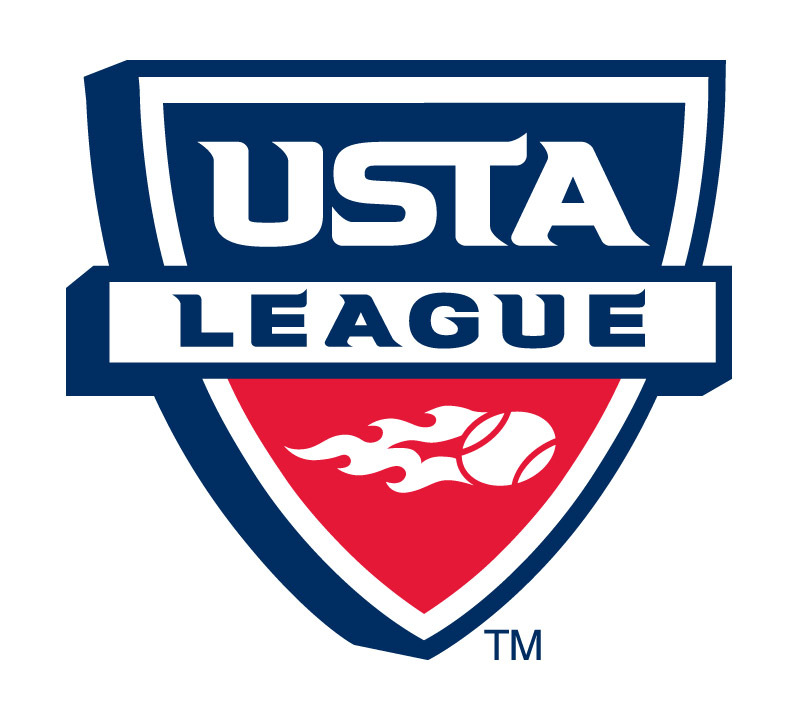 USTA League Tennis is the country’s largest recreational tennis league, helping more than 325,000 players get on the court. The competition is exciting and the atmosphere is social. USTA League Tennis is for men and women age 18 and older of all skill levels and experience.